For many people, the summer months mean lots of traveling, and the biggest mainstay of travel, airports! But with airports comes a lot of stress and anxiety, when it comes to layovers, getting there on time, or even having to navigate the endless lines. 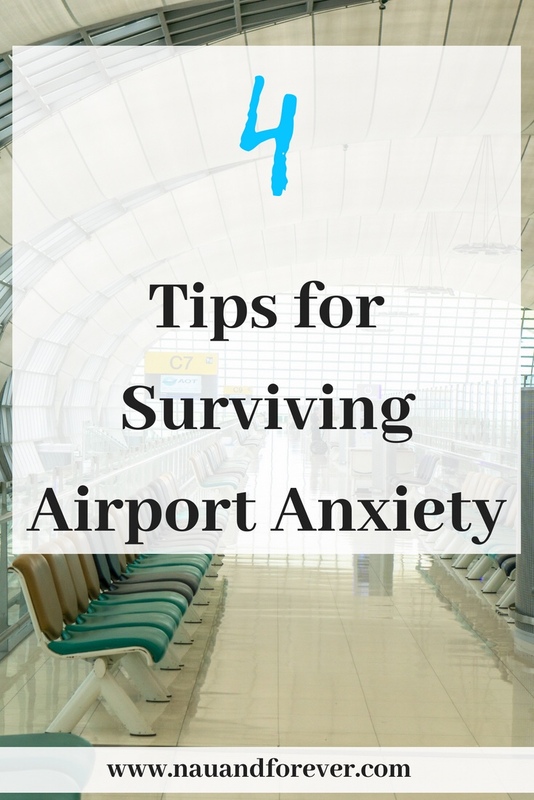 But, how can you make it easier on yourself and survive the airport anxiety? How long are you going away for? It’s far less stressful for you to pack light and have your essentials as carry-on luggage, rather than having a large suitcase you have to haul around. If you have carry-on luggage, you don’t need to go to the kiosk, so you’re saving yourself a lot of time before and after your flight. 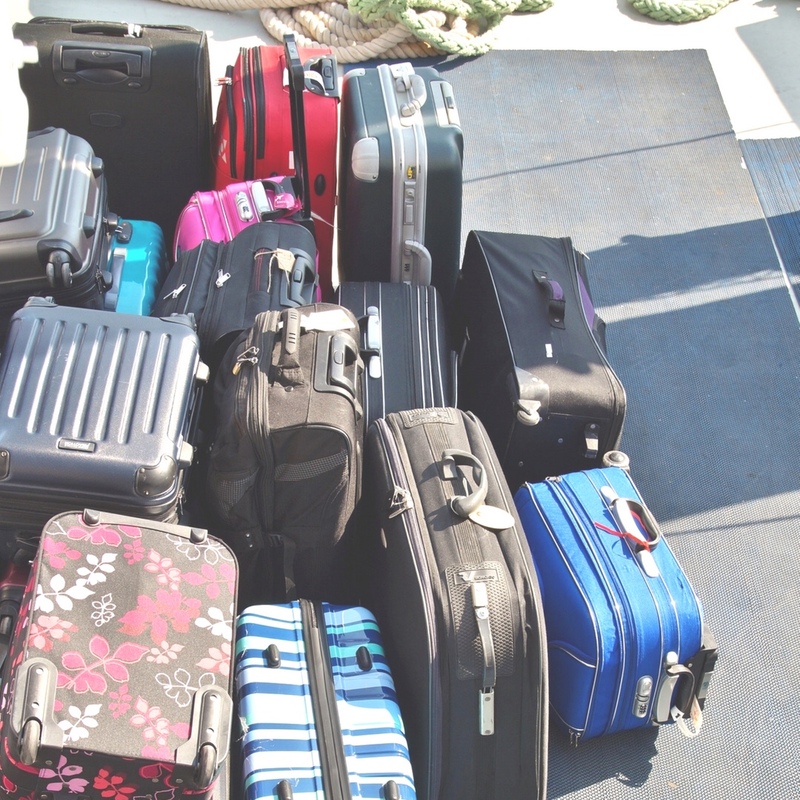 Think about it, how much luggage do you really need? It may seem simple, but have a few plans of action ready before you head off to the airport, and it will make everything go smoother. Airport Parking Helper offers tips with regards to every aspect of parking, but the simplest thing to do is, if you are driving to the airport, pre-book a space. You don’t want to be wasting a lot of time frantically looking for one space when your flight is due to take off in an hour! And be sure to keep your confirmation emails on your phone. Save them as documents, because you never know, the Wi-Fi may not work (GASP), which gives you a lot more stress than you really need. If you end up getting stressed and anxious, if you’re running late, you can easily end up taking it out on someone. You want to make your journey as smooth as possible, and remember, if you encounter a moody security guard, just be nice to them. Yes, they have a stressful job, but if you cause problems for them, they will make your time at the airport hellish. It’s far better for you to bite your tongue and be courteous. Yes, you might be excited about the journey, and you might have a million things going through your mind, but make sure you get some beauty sleep the night before. You might struggle to get off to sleep because something enters your mind, or you panic because you don’t know where your passport is, so make a checklist. It gives you some peace of mind so you can get that good night’s sleep you desperately need. And who doesn’t love a good checklist?! Going through an airport is particularly annoying, with all of the various checkpoints, from checking your luggage in, to making your way to the gate. So, instead of leaving everything last minute, having a bit of a plan in place will make for a smoother process. Traveling can be stressful enough as it is, but if you’ve got delays before you’ve even got to the airport, it can be even more stressful. Ultimately, you are going away for a vacation, so try and reduce the airport anxiety as much as you can and enjoy your time away!